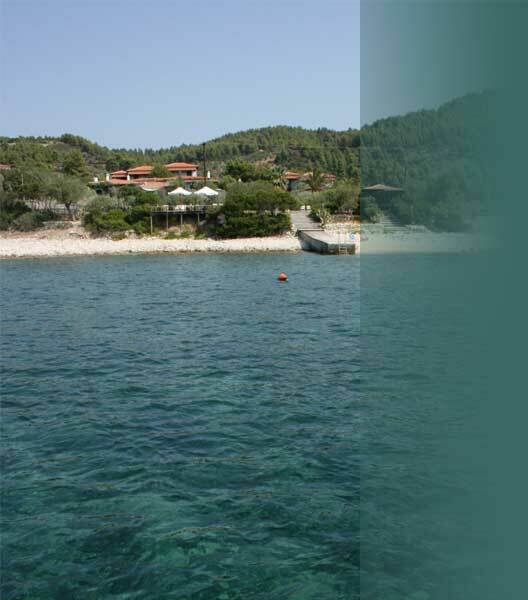 Location: Next to the sea, 650 m from the border of Mount Athos, 850 m from Ouranoupolis, 139 km from Thessaloniki airport. Bus connection to Thessaloniki several times daily, a taxi-transfer can be arranged. Road map.